The National Institutes of Health has awarded a new five-year, $51 million grant to a team of Georgia research universities to further advance clinical and translational science. The Commit to Georgia fundraising campaign has raised over $680M since 2012 for education, scholarships and research at UGA. The campaign is on track to meet its $1.2B goal by 2020. 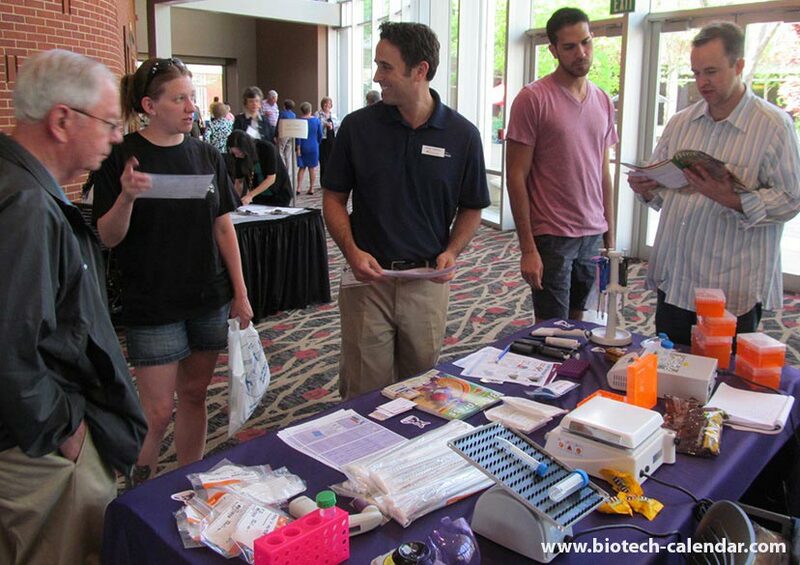 Last year, the BioResearch Product Faire™ Event at The University of Georgia, Athens attracted 138 attendees, of which 26 were professors and post docs. Of the total attendees 19 were lab managers. The balance were research associates and postgraduate students. We invite you to be a part of this thriving research market and participate in our annual BioResearch Product Faire™ Event at UGA.